Restoration of Silica Gel Properties - ! Equipment for Transformer Oil Reclamation. GlobeCore. Direct connection to cartridges filled with silica gel. BRPS installation can operate in steam mode, vacuum drying and cooling. 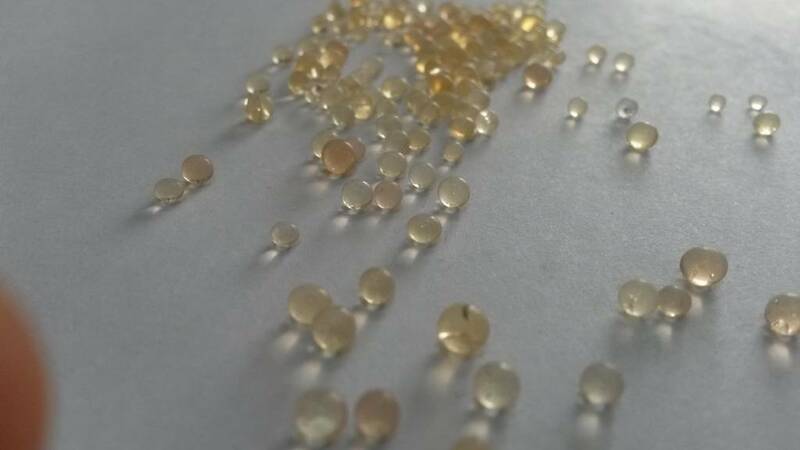 GlobeCore processes of regeneration of sorbents, extend the life of the various adsorbents (silica gels, zeolites, bleaching earth, etc. ), saving money and reducing impact on the environment.